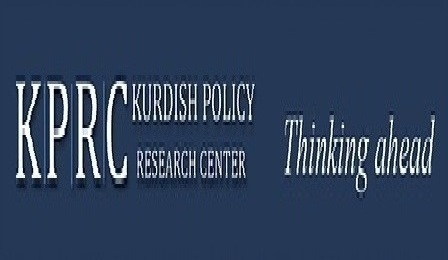 The KCCRC seeks to partner with leading think tanks and research centres both regionally and internationally to conduct joint projects. 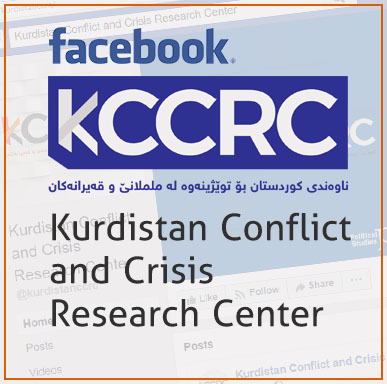 The KCCRC offers numerous benefits to its partners. 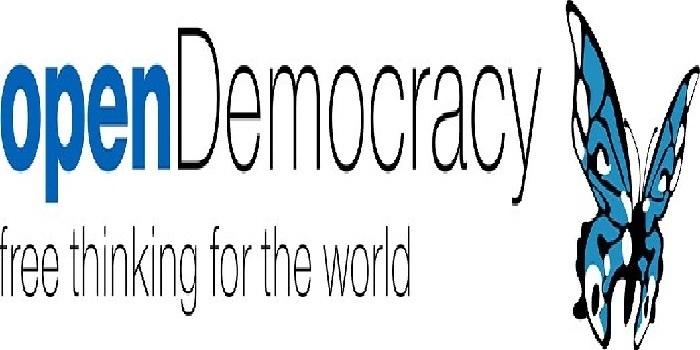 It aids in data collection and polling for associated projects in Iraq and its Kurdistan region and also arranges meetings with but not limited to Kurdish officials, religious leaders, media outlets and focus groups where required. 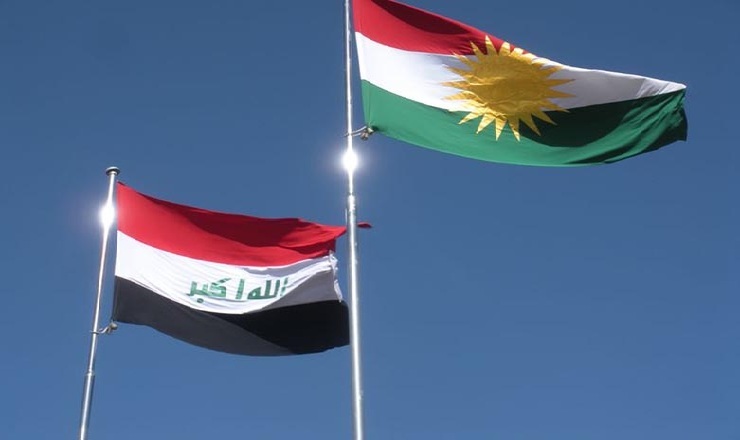 KCCRC also recognises the difficulty in organising travel to Iraq and its Kurdistan region and therefore provides accommodation and thorough travel advice for foreign writers wanting to visit. 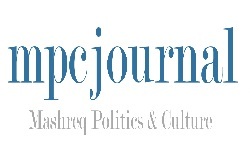 We already have active partnerships with the Kurdish Policy Research Center (KPRC), Open-democracy and the Mashreq Politics & Culture Journal (MPCJ).